The South East Vineyards Guide is an electronic guide to the vineyards, wineries and specialist wine retailers in the South East of England. It covers the full range of growers and producers, from recognised brands to artisan producers, providing information such as location, opening time, vineyard tours, wines produced and special events. The guide is published by the South East Vineyards Association, who accept no liability for representations made by any contributors and cannot be held responsible for changes, errors or omissions. For instance, opening times are provided by the individual vineyards and are subject to change without notice. If you are intending to travel a significant distance to visit a vineyard or winery you are recommended to call them to check they will be open. We take your privacy seriously. We do not collect personally identifying data about you and we do not sell or release any data you may choose to give us to any third party. You will receive update notifications through the App store on an ad hoc basis. This application is edited and published by the South East Vineyards Association © 2014. 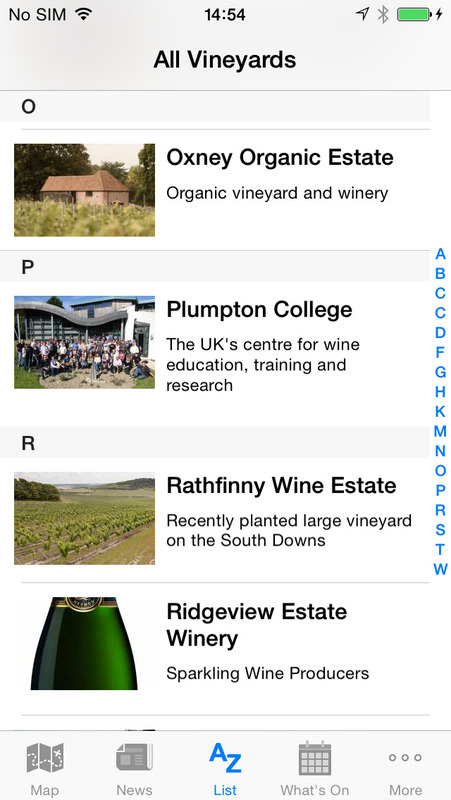 The SEVA logo, the app icon and front page designs are the property of the South East Vineyards Association. 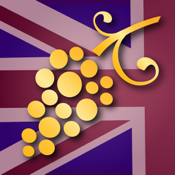 The South East Vineyards Guide icon/logo © 2014 is the property of the South East Vineyards Association. 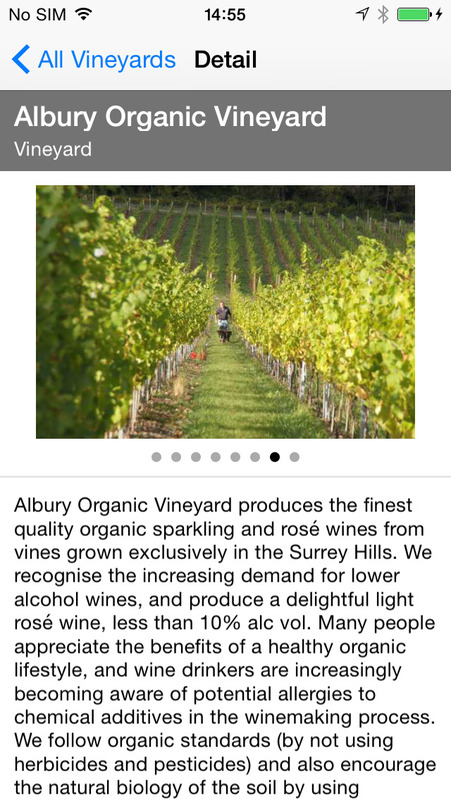 Vineyard photographs and logos used within the app remain the property of the respective vineyard owners and copyright holders. -we welcome your feedback and appreciate your comments.